New stock will be arriving in the first week of October, but I've updated the website to include all the new things so you can get a jump start and place orders now. Just be aware that it won't be delivered to you straight away. We'll get the paperwork sorted, unpack the container over the long weekend and start shipping 2/10/18. 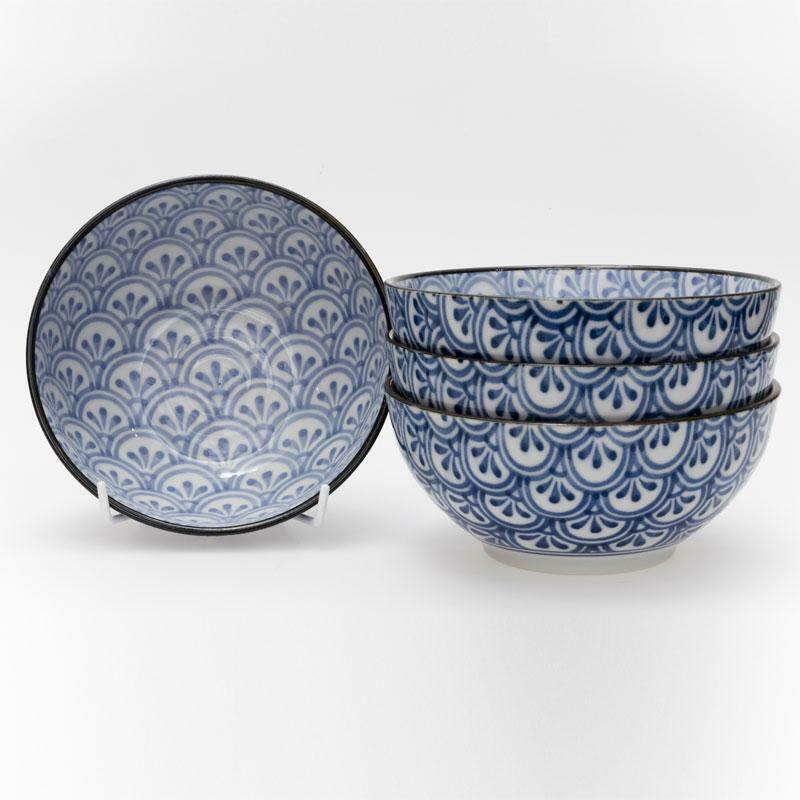 In the meantime, don't forget we've taken 20% off selected blue & white Japanese tableware until the end of September. If you want to make a combined order in September for delivery in October you'll still get the discount!